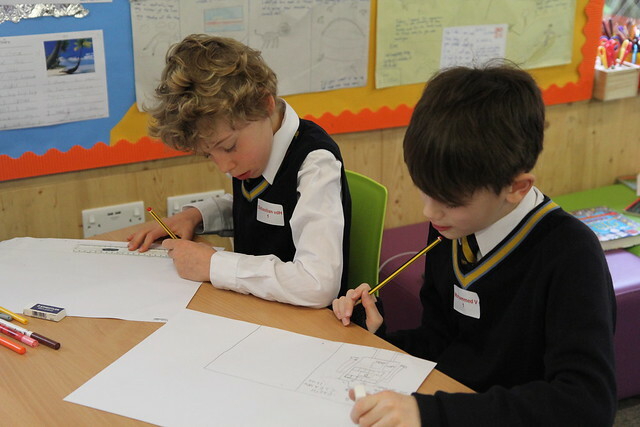 This term’s thinking adventure took the boys on a journey of imagination. Knowing that children’s creativity has no boundaries, that they look for solutions, not problems, this week the boys were tasked with imagining an invention that could help the world. In their groups, the boys discussed what the world needed and how their inventions could help. From menu making robots, pop-up laser mazes and allergy testing machines to mountain rescue hovercrafts and drones that discover new planets, the ideas were endless. The boys did themselves proud creating, designing and presenting their ideas in front of their peers and we certainly look forward to seeing some of our boys becoming the inventors of the future.